Over 90% of Amazon consumers don’t leave any feedback or review products after they make a purchase. But when they have a bad experience, they make sure to leave a negative review without any prompting at all. These kinds of reviews can be detrimental for an Amazon Seller and a strategy should be developed to eliminate negative reviews and keep the seller account positive. There are various ways to accomplish that and there are also some tools that can help boost feedback and positive reviews. A high feedback score on Amazon gives you authority in many ways. Firstly, you’ll look more reputable and trust worthy to consumers. They’ll be able to determine things like the quality of your products, shipping time, and customer service. Random Amazon users are liable to purchase from whoever Amazon recommends or the first seller to pop up when they search for a product without doing any research. However, religious Amazon users will definitely read the most recent reviews and compare sellers. Plus, a high seller rating will help you appear in the Buy Box and that’s exactly where every Amazon Seller wants to be. It’s all about asking in the right way, at the right time. A great way to successfully solicit feedback is through the email updates you send your customers with the status of their orders. This is the perfect opportunity to be proactive and prevent negative feedback, by asking the buyer to contact you if they experience any problems. The first template is an example of an email that sellers can send to buyers to notify them that their order is on its way. This is the initial chance to let them know that they can contact you directly if they have any issues with their purchase to avoid negative feedback. Your order should be with you shortly. If you have any issues, please reach out to us directly, so we can resolve any potential problems as quickly as possible. Please note that you can reply to this message. View your order on Amazon. When their order has been delivered safely and on time, that is the time to remind the customer how imperative feedback is to your business and include a link to leave feedback in the body of the email. Note that Seller feedback is easier for customers to leave than product reviews. Thank you for your Amazon Order. I hope that you have received your package, and everything is as expected. If everything went smoothly with delivery and packaging, we would really appreciate you rating this transaction. As a small seller on Amazon this really helps us. Please leave your feedback here. If anything went wrong, please contact us directly, so we can resolve the issue immediately. You can reply to this message to reach us. Every seller’s nightmare is receiving negative feedback without a chance to resolve the problem first. If the consumer would have contacted you directly you would’ve had the opportunity to help them immediately. This template can help prevent this issue. Thank you for your recent Amazon order. We wanted to make sure that the product met your expectations and you’re completely satisfied. If you have any questions or concerns, please contact us directly before leaving feedback, so we can address the issue quickly. If the product met your expectations, please take a moment to leave us some positive feedback. 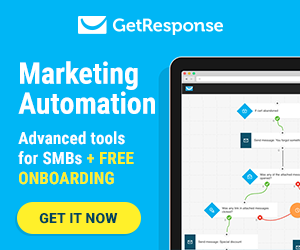 If you want to personalize your emails, there’s an easy way to go about it. Simply make it sound like it’s coming directly from you. If you are running your store alone, just describe yourself as a Seller. Thank you very much for your recent Amazon order. I hope you’re enjoying your product. If you have a moment, I would greatly appreciate your feedback on whether your item arrived on time and as you expected. Feedback helps me to be a better seller and lets other customers know what to expect from me. It also gives me the opportunity to address any unexpected issues that might come up during the warehousing and shipping process. Thanks again! In addition to creating email templates you can also use review management software for Amazon Sellers. AMZFinder is used to monitor and manage product reviews. 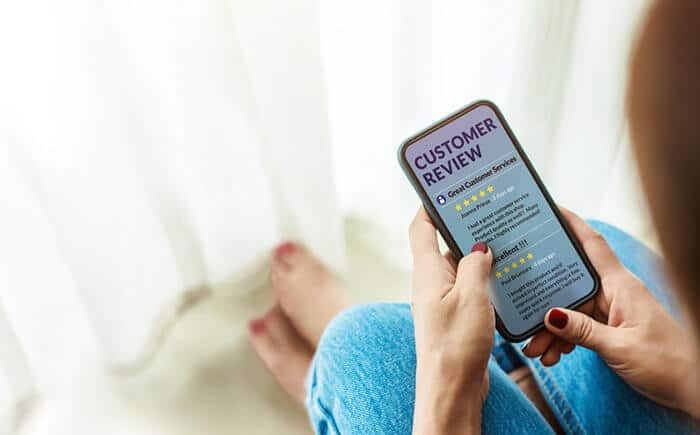 New reviews can be downloaded automatically and matched with the right buyer and order information, which makes it easy to identify buyers who have left negative reviews. This tool allows you to automatically ask for feedback or product reviews, monitor negative feedback, and much more. You’ll also have the ability to create an email series that will help you generate reviews on your Amazon products. 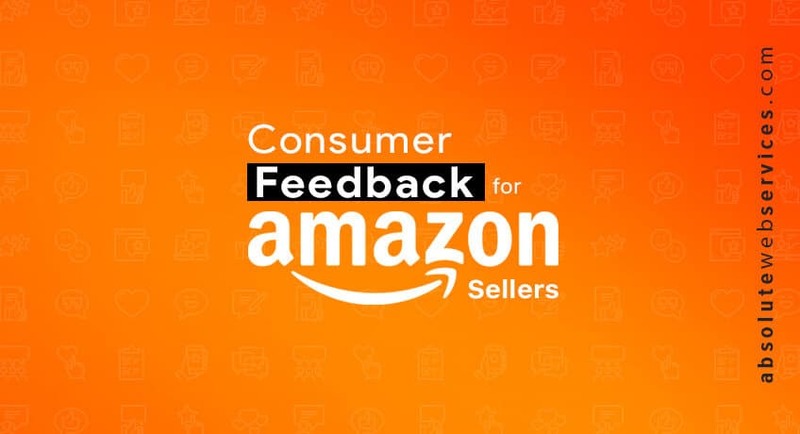 Salesbacker focuses on getting Amazon Sellers reviews and feedback to increase sales. 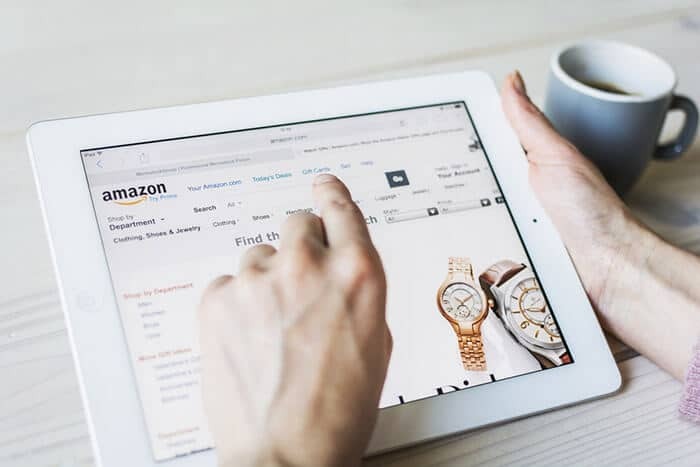 Potential customers are hesitant to buy products on Amazon if the seller doesn’t have any feedback. It can help you get more reviews and ultimately increase your sales. 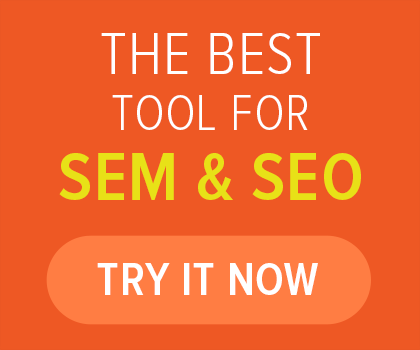 The tool also provides analytics and testing that will help you track your seller ranking. Bqool is a tool that consists of four parts: Repricing, Feedback, Review and Research Central. 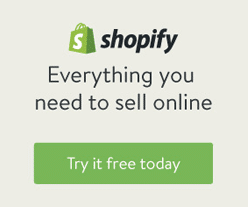 It’s a comprehensive solution that helps sellers manage their Amazon stores. 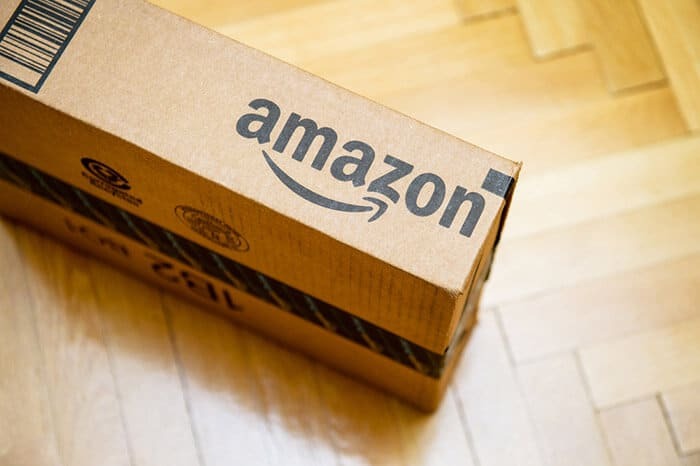 The features will help increase an Amazon seller’s feedback score, product reviews, and sales. Ultimately making the seller’s job easier and saving time. These email templates and tools are designed to help Amazon Sellers manage consumers and get more positive reviews and feedback. Each one has unique features and what works for certain sellers might not work for others. So, test out different ones to discover what’s best for you. When choosing software, be sure to consider your budget before deciding. If you sell in large quantities, you should pick a tool that can help you automate your daily tasks. On the other hand, if you have fewer products and can’t afford to spend a lot of money on applications, then using a free tool can be effective as well.